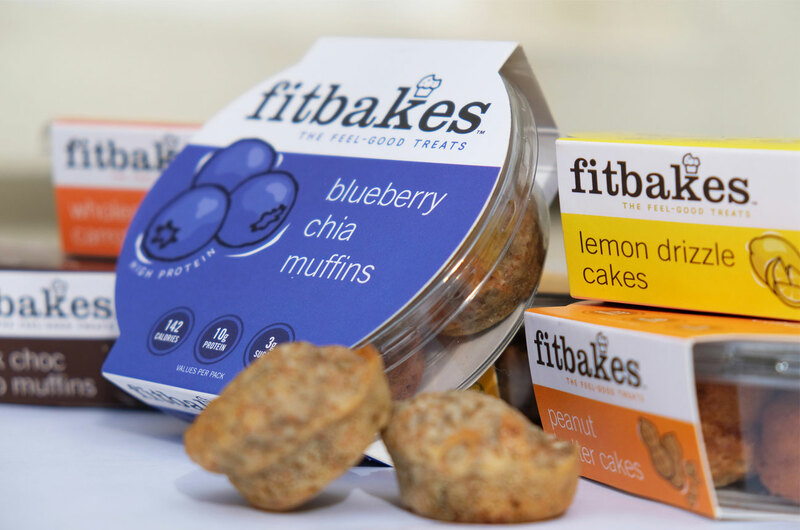 Fitbakes are an exciting new range of healthy cakes handmade in the Cotswolds. New to the market, the branding and packaging needed to get across the client’s values of naturalness, health and fitness, while still making it clear to consumers what the product was about. 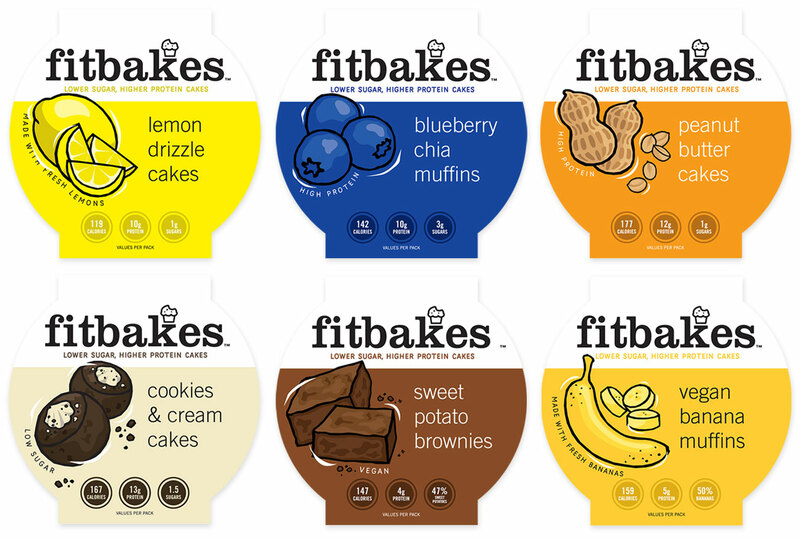 The use of illustration and differentiating colour variants has made these appealing and easy to grab on the go, with packaging that still shows off the wholesome cakes.